So far as I am aware there has never been a publication in which armours of this kind, so well represented at Churburg, have been treated primarily as the works of art that they undoubtedly are. 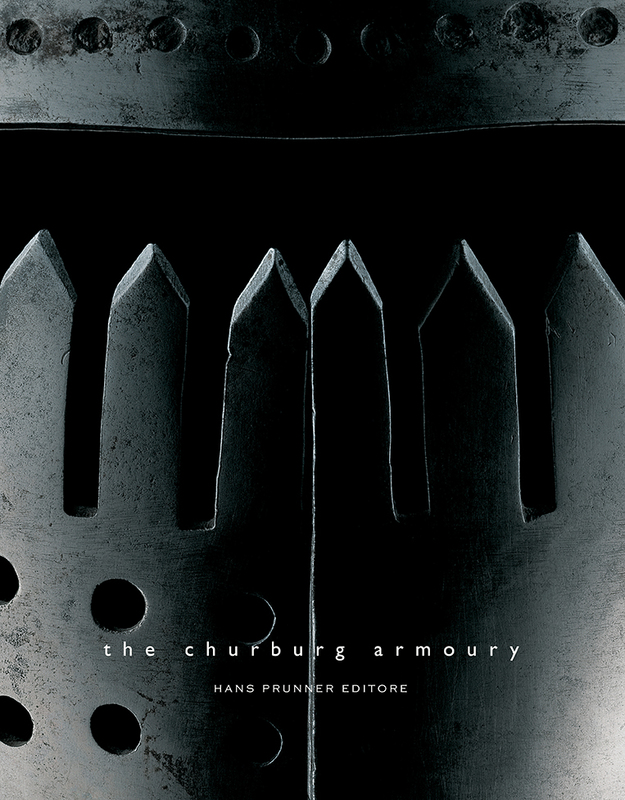 Therefore, this book, which does just that, represents a milestone in the history of armour literature.Its author, Carlo Paggiarino, has the unique qualifications of being both a brilliant, award-winning, photographer and a passionate lover and collector of armour, and so approaches his subject with a sympathy and understanding that has been denied to previous photographers. The results speak for themselves and it gives me great pleasure to introduce them to what I hope will be a wide public. Carlo Paggiarino has a personal love of arms and armour and, as a passionate collector, has the opportunity to see it in a way most people cannot. His combination of highly skilled photography with his knowledge of what he wants to see, share and explain about an object, give his photographs a unique perspective on armour and weapons. He paints armour with light in a special way too, and this, together with his minimalistic composition of the image, creates his unique style of photography. The images are so three-dimentional and tactile that they appear to jump off the pages: they are so real that you almost feel you can actually touch them. 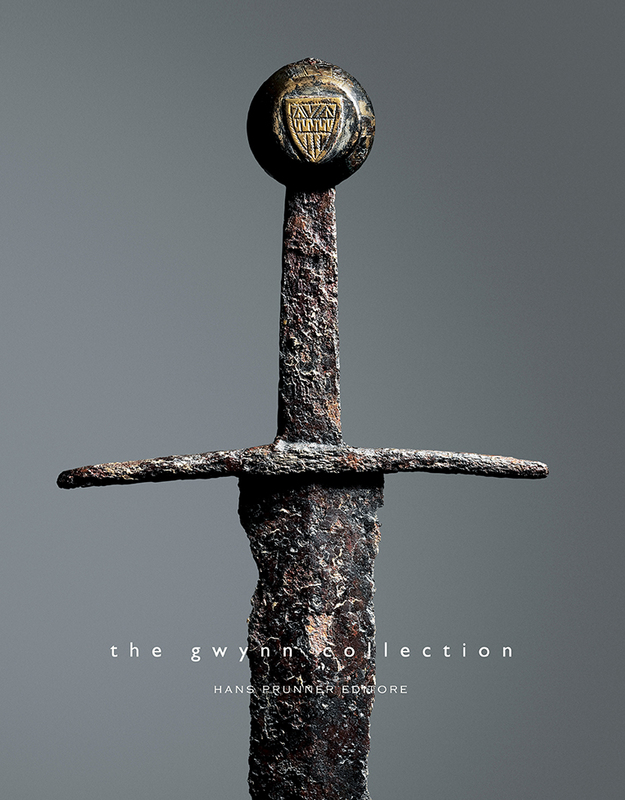 This, together with the near-life-size of many of the images, has produced two volumes which give a highly personalised view of some of the most important historical armour and arms in the world. Carlo Paggiarino’s work should be considered to be the most recent development in the ancient tradition of the depiction of arms and armour in art. He tries to see these objects as their makers and users saw them, creating images that communicate that perception to anyone who is exposed to his work, regardless of their experience or opinions. This is the ability successfully cultivated by good artists working with this subject, and this is the skill displayed by Carlo Paggiarino whose sensitivity and panache have created the stunning images that make up this new book. Carlo Paggiarino has singled out some of the greatest treasures in the arms and armour collection for a kind of special celebration. His ability to “paint” with light and shadows has allowed these objects to come alive in a way that has not occurred in museum photography before. With an acute eye for form, material and texture Carlo Paggiarino reveals the sculptural beauty of medieval arms and armour. His highly artistic work illuminates the achievements of artisans and craftsmen that are unsung heroes in the history of art. These publications are essential to anyone with an interest in the history of arms and armour of the medieval period and the renaissance. Carlo Paggiarino’s books offer images of some of the most famous and interesting pieces that survive. 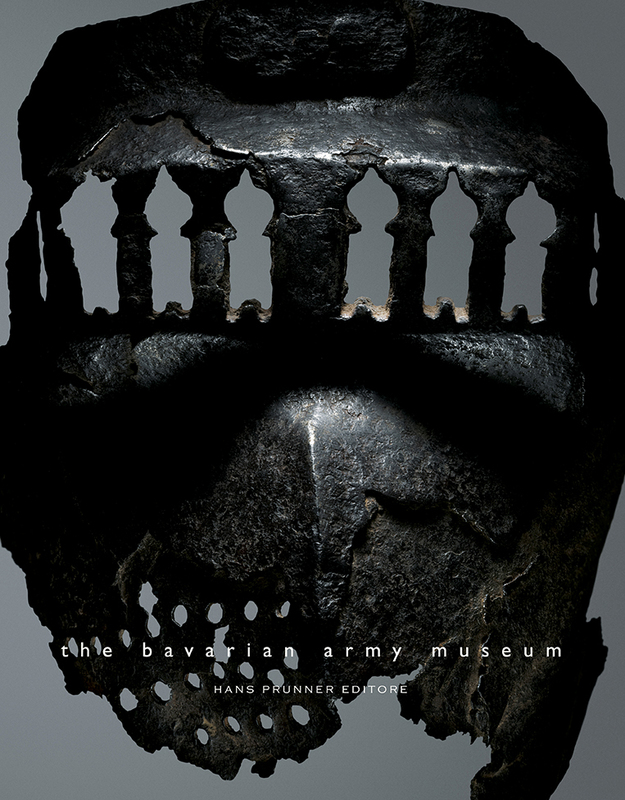 His interest in armour coupled with expertise in photography has allowed him to share a unique perspective of these objects – large format, carefully lit, images that expose details of form and construction that no one has previously offered. Hans Prunner books are simply invaluable. 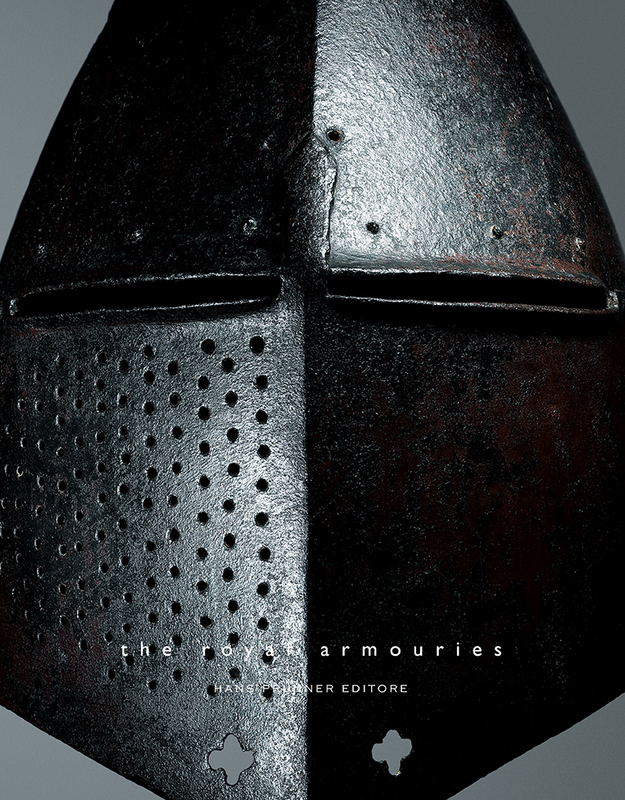 Those of us with an interest in arms and armour look forward to future volumes covering additional collections. A modern and masterful approach to the presentation of the ancient art of the armourer. Carlo Paggiarino’s keen eye for detail, form and function is now sharply focused on the subject of arms and armor, and its result is a growing series of publications that has forever raised the bar for all future publications in this field. The vast wealth of detail and information to be found in each one of Paggiarino’s photographs has made obsolete the standard museum catalogs of the past, and allows the reader to discover the influence and relevance of ancient designers to the modern world. Hans Prunner’s books are of immense value for any enthusiast, collector or scholar. 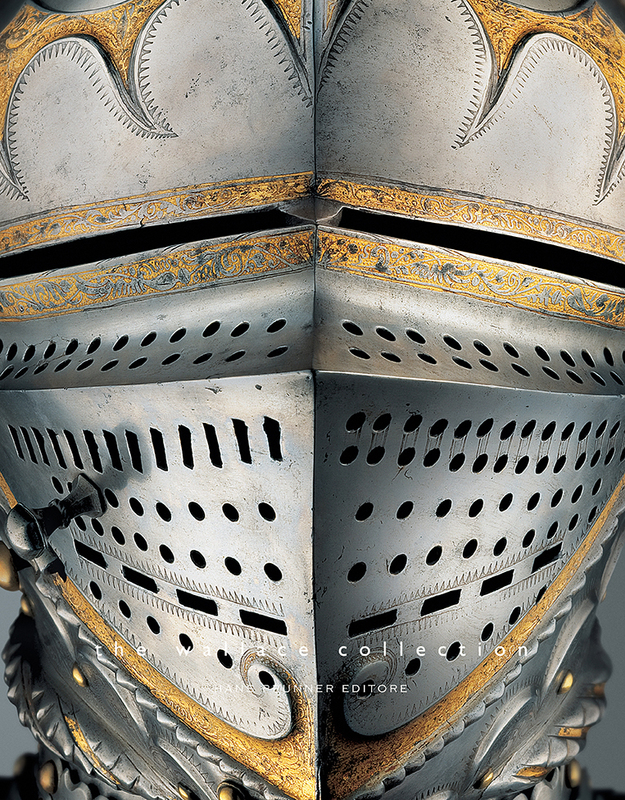 Arms and Armour pieces are presented as master works of art through Carlo Paggiarino’s powerful photographs that yield unprecedented insight and detail on objects both well-known and less-familiar. As with all his previous volumes, any future publications are sure to be an essential addition to your reference library. Our publications can be found in the following museum bookshops. If you would like to subscribe to the free Hans Prunner newsletter, receive the latest news, be alerted to forthcoming publications, preview and reserve your copy of all new volumes simply enter your details below and click the “SUBSCRIBE” button below.